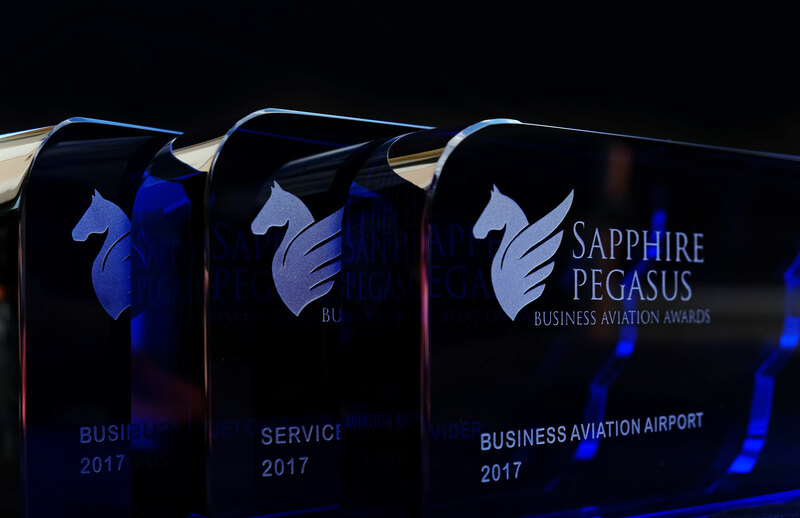 The Sapphire Pegasus Award recognizes and honors outstanding performances by companies and individuals in Business Aviation. Most of the nominations were for companies; several were for individual professionals. The Board of Advisors is now reviewing the nominations. 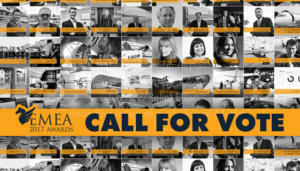 The Advisory Board’s judges are industry experts and journalists who will have the final word on the election of the award winners. Design plays a vital role in Business Aviation regardless of whether you are into business jets, helicopters, VIP lounges or Business Aviation offices. We are pleased that this category has been very well received, one of the very first nominations that was for this category. In the first year of nominations for this category, we have three great international studios who created outstanding design for the industry. Effective communication is critical for driving the success of businesses, and the aviation sectors are no exception. 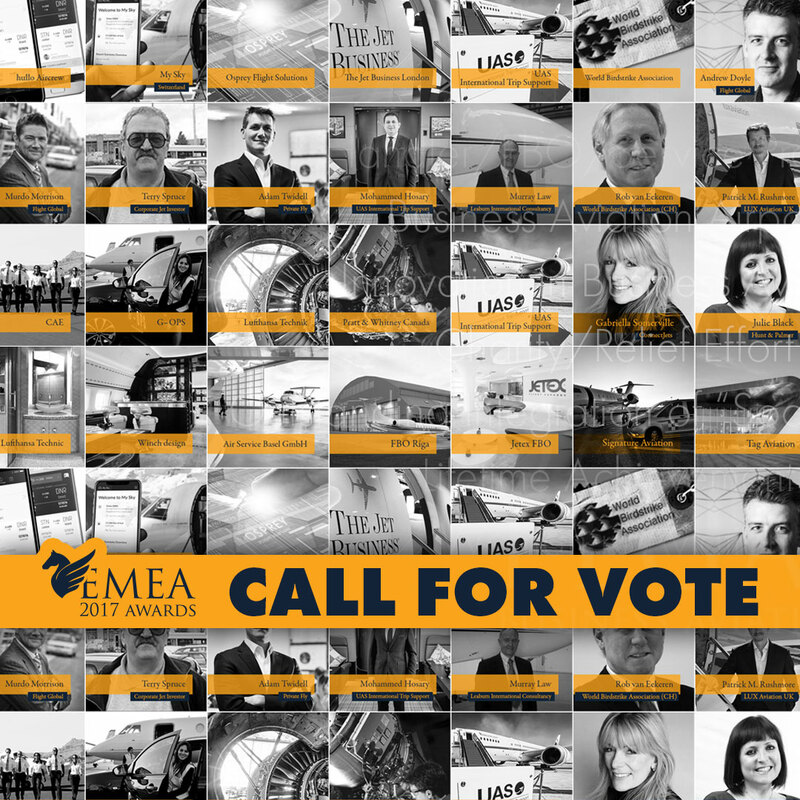 This award category is presented to aviation professionals or teams who have performed excellently in planning and managing the communication chain. Not less important is increasing the awareness of business aviation in general and our nominees took a significant journey to build up better and more understandable ways of accepting that business aviation is not only a luxury segment, but it is also providing a highly efficient way of travelling. As an all-encompassing award series, professional and amateur aviation photographers will be awarded for their skills and passion to deliver fascinating photographs of memorable moments and events including photographs of planes, helicopters, airports or activities in Business Aviation. The winner of this category will derive from three international nominees who spend their lives with cameras and aviation pictures. The selection process by the Board of Advisors, consisting of eight judges who are independently making their decision, guarantees high objectivity and integrity. 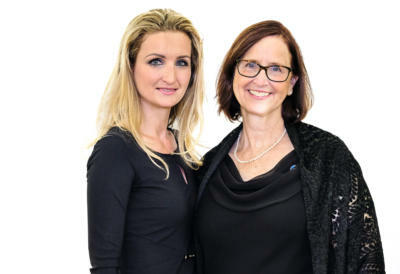 It aims to make it indisputable that the most exceptional performers will be honored. 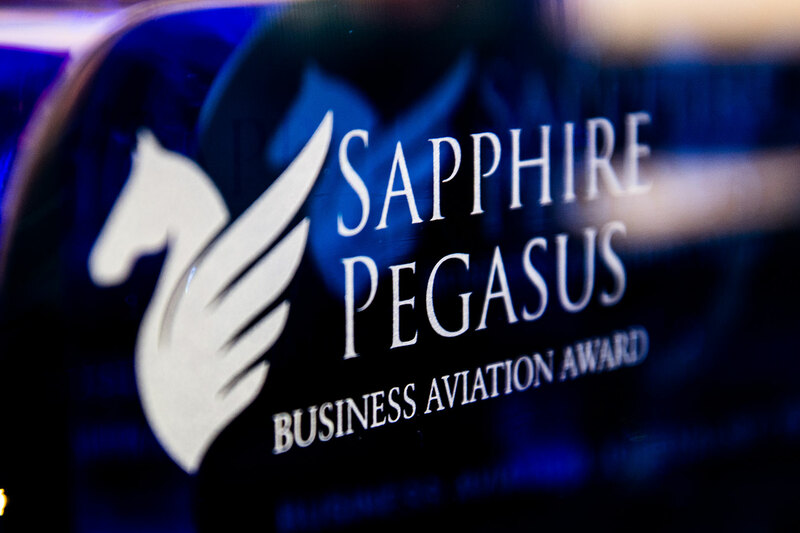 The Sapphire Pegasus Award is also a symbol of gratitude for the superb performance in an industry where mediocrity is unacceptable. The Award has been accepted as an asset of its own kind in the industry and already finds worldwide attention. 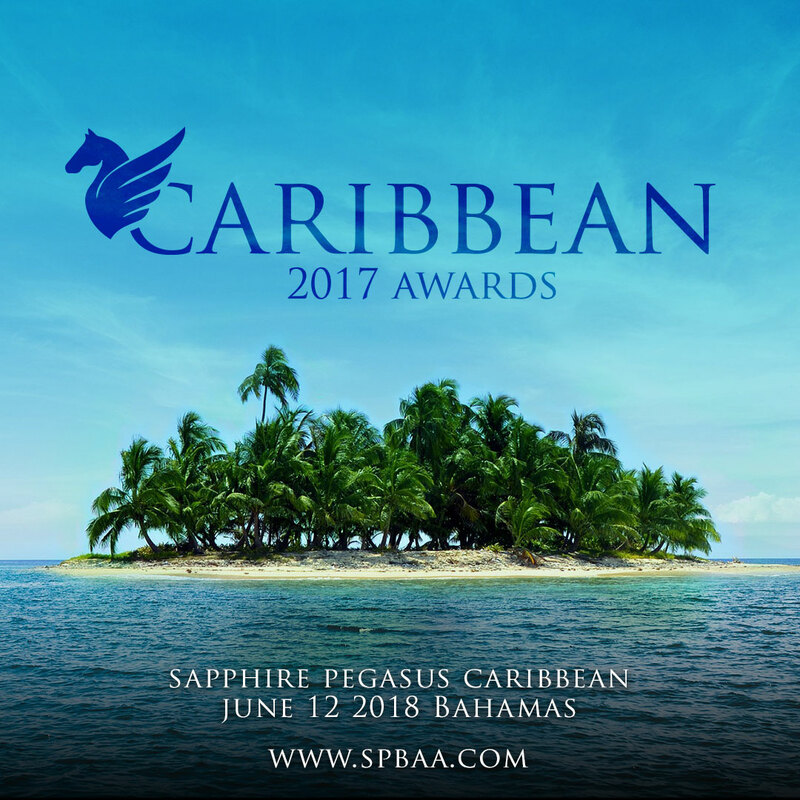 The professional Business Aviation organizations EBAA, BACA, CEPA, WIA and AFBAA are supporting partners of the Sapphire Pegasus Award. The trophy is created out of the worldwide unrivalled Bohemian crystal by the glass masters of Moser Glassworks. 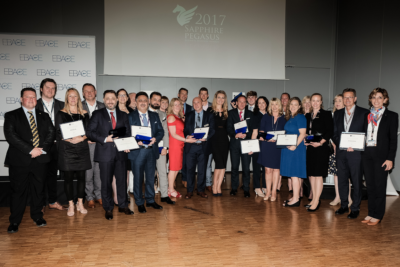 The Sapphire Pegasus Awards will be presented to the winners during the EBACE convention in Geneva.